A statue of a dog sits outside Shibuya station in downtown Tokyo. The statue commemorates Hachiko, an Akita who walked to and from the train station every day with his owner, Hidesaburo Ueno, a professor of agricultural science at Tokyo Imperial University. In 1935 the professor died while at work, but Hachiko kept returning to Shibuya to wait for his master. He waited for ten year for the professor to return, until his eventual death in 1935. 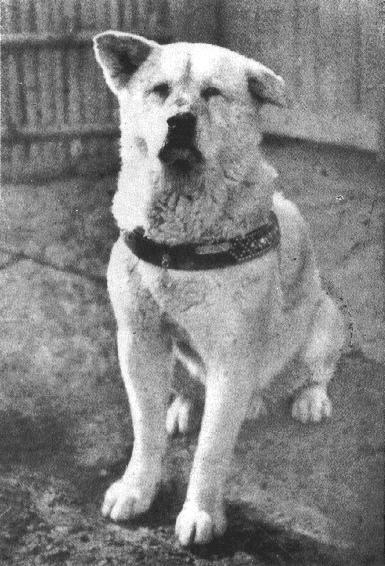 Like Bummer and Lazarus, Hachiko is a dog that became beloved among his community, and he is one of many dogs that have waited for their humans to return long after death.